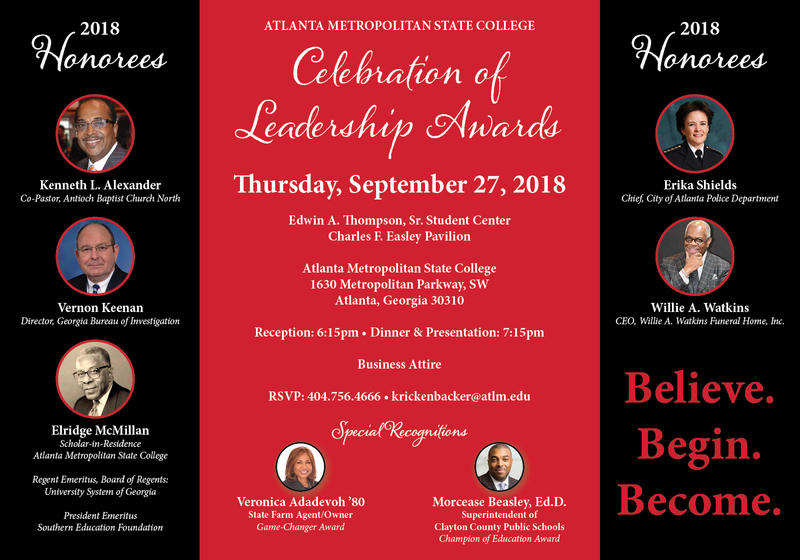 Thank you for considering Atlanta Metropolitan State College (AMSC) for pursuing your academic goals. This webpage will assist you in becoming an AMSC student where you can Believe, Begin, and Become. The Admissions Office will guide you through the submission of documents and the completion of your file and determine your admissibility to Atlanta Metropolitan State College. The major role of the Office of International Student Services (OISS) is to assist international students who hold an F-1 student visa. The International Student Advisor (ISA) keeps student informed of the regulations required for maintaining status as an F-1 visa holder. These requirements include but are not limited to full-time attendance and making satisfactory academic progress. The ISA is also the Primary Designated School Official (PDSO) and is required to notify the Department of Homeland Security (DHS) if an international student fails to comply with their regulations. Study Abroad is an option for all students at Atlanta Metropolitan State College. The International Student Organization International Student Association (ISO) is dedicated to the promotion of international awareness, cultural diversity, and education. Composed of international students and other interested students, the ISO provides opportunities for fellowship among students who are abroad and local, through a series of activities and programs of an international nature. This organization provides enrichment of the college community through activities which facilitate closer acquaintance with cultures represented by members of the organization.